Caress your hair with softness, sleekness and super strength. 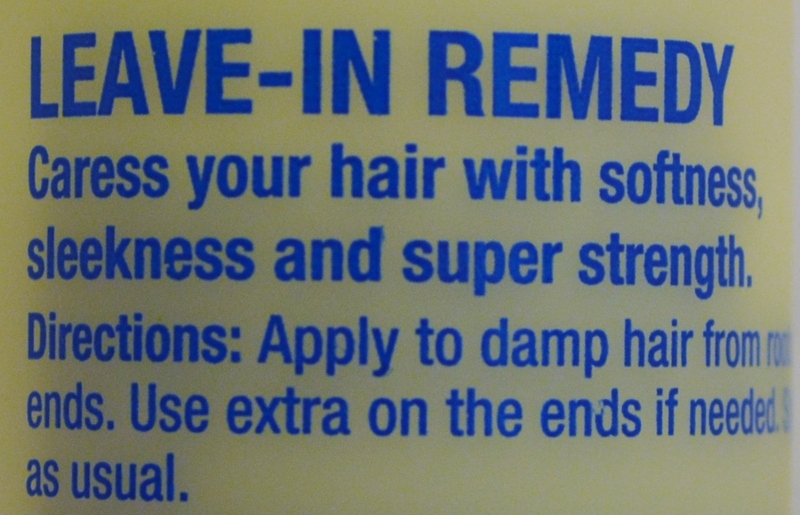 Directions: Apply to damp hair from roots to ends. Use extra on the ends if needed. Style as usual.